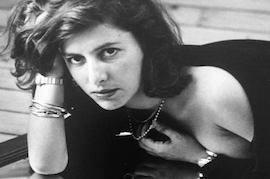 Courtesy of Sean Kelly Gallery, New York. 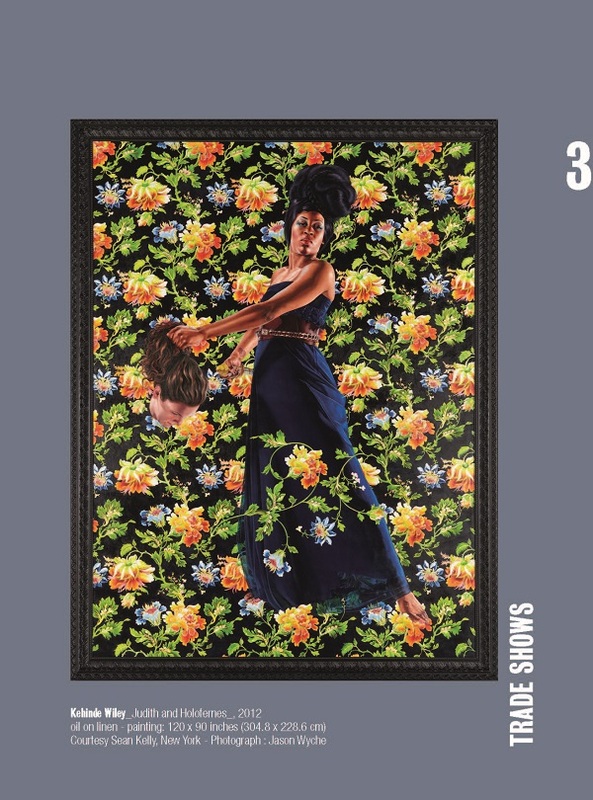 Los Angeles native and New York-based visual artist Kehinde Wiley has firmly situated himself within art history’s portrait painting tradition. 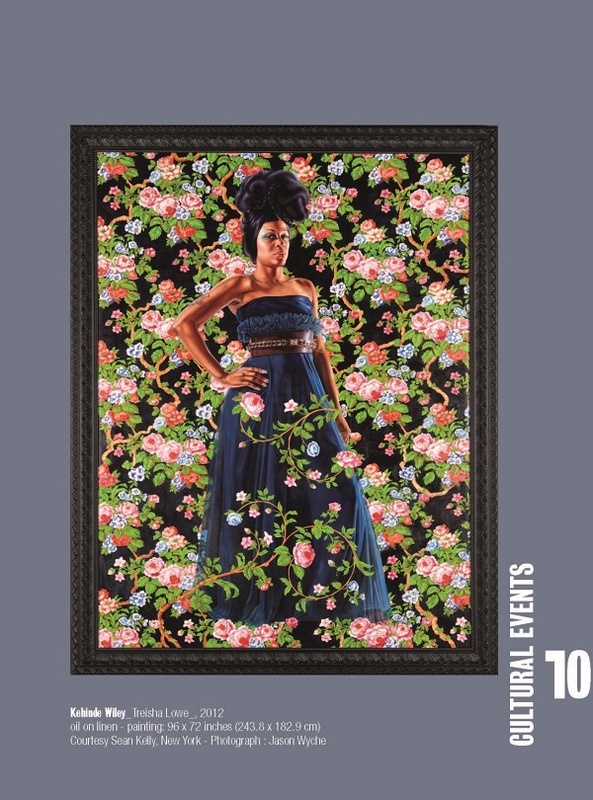 As a contemporary descendant of a long line of portraitists — including Reynolds, Gainsborough, Titian, Ingres, and others —Wiley engages the signs and visual rhetoric of the heroic, powerful, majestic, and sublime in his representation of urban black and brown men and women found throughout the world. 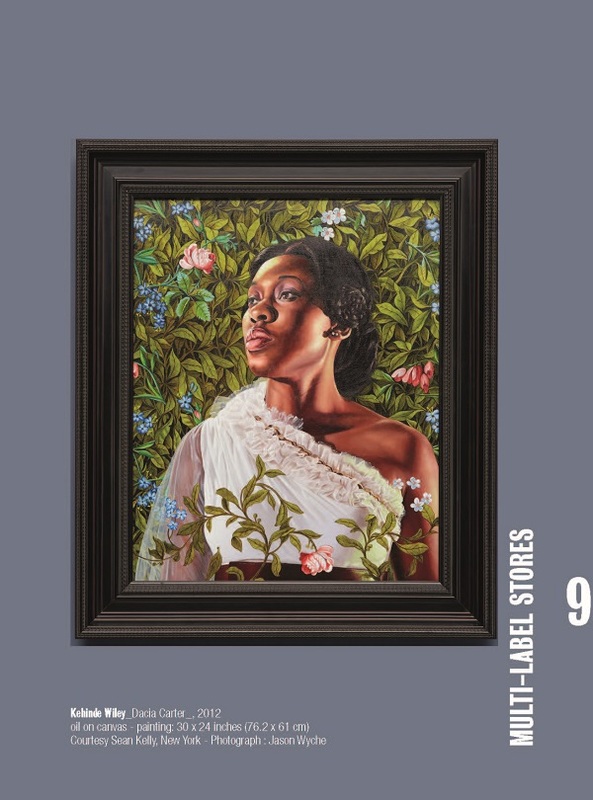 Without shying away from the complicated socio-political histories relevant to the world, Wiley’s heroic, larger-than-life figures disturb and interrupt tropes of portrait painting, often blurring the boundaries between traditional and contemporary modes of representation, while awakening complex issues that many would prefer remain mute. 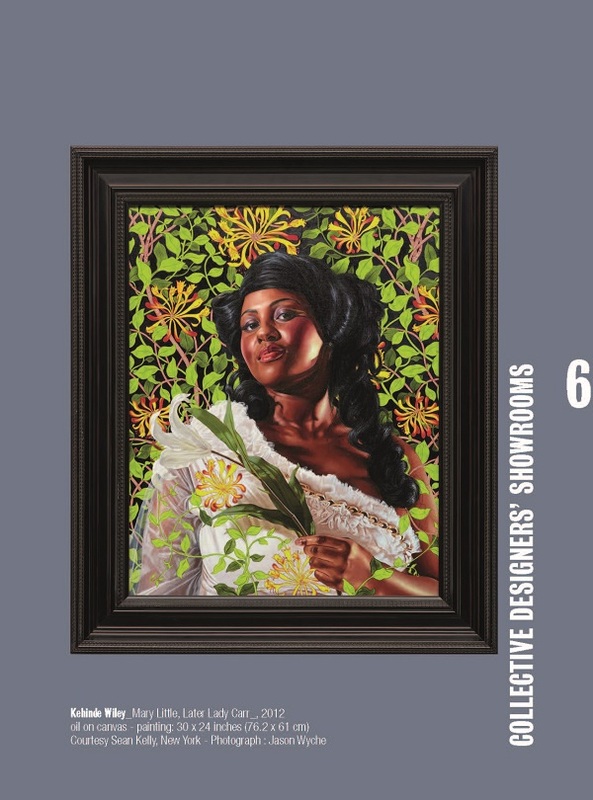 Initially, Wiley’s portraits were based on photographs taken of young men found on the streets of Harlem. 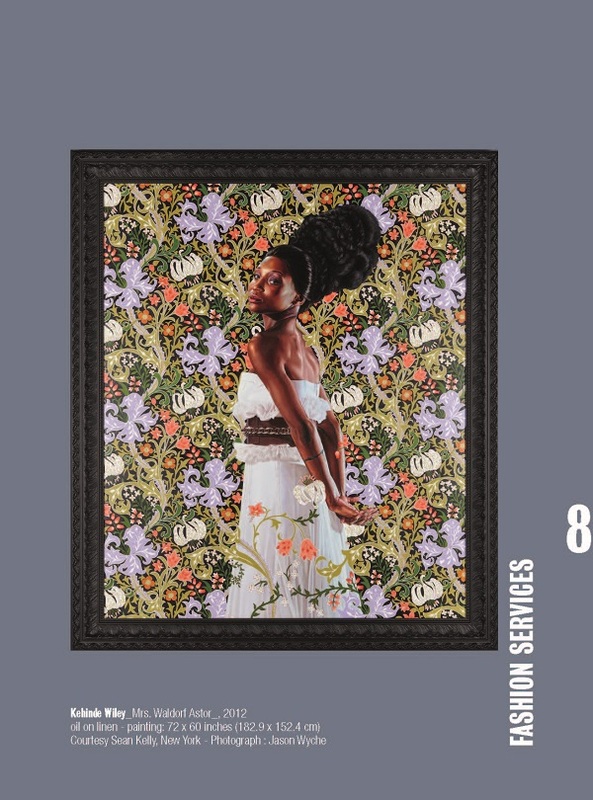 As his practice grew, his eye led him toward an international view, including models found in urban landscapes throughout the world — such as Senegal, Dakar and Rio de Janeiro, among others —accumulating to a vast body of work called, ‘The World Stage’. 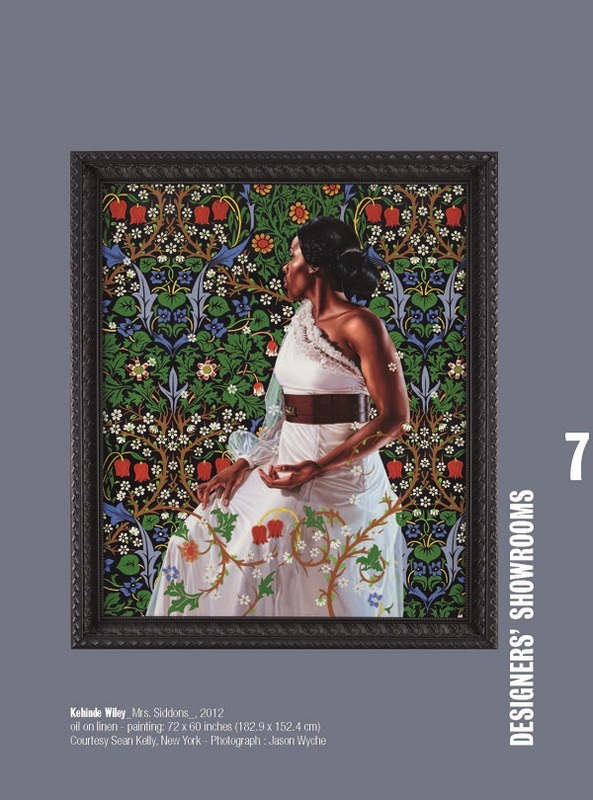 Soon after, Wiley’s debut exhibition at Sean Kelly gallery — ‘An Economy of Grace’ (2012) — marked his first-ever series dedicated to female subjects. 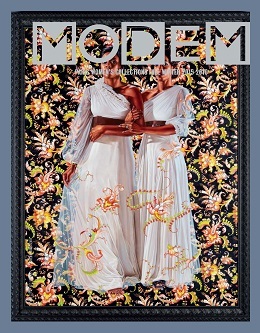 In January 2015, Kehinde Wiley was awarded the US State department Medal of Arts on January 21st, 2015, in honor of his commitment to the US State Department’s cultural diplomacy outreach through the visual arts. 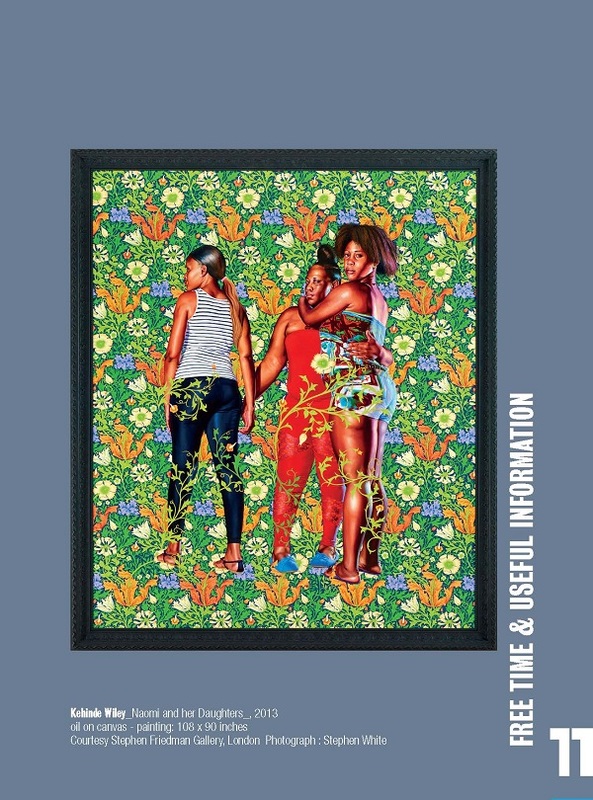 In addition, the artist is currently showcasing his first retrospective titled ‘Kehinde Wiley: A New Republic’, at the Brooklyn Museum, from February 20th to May 24th, 2015. 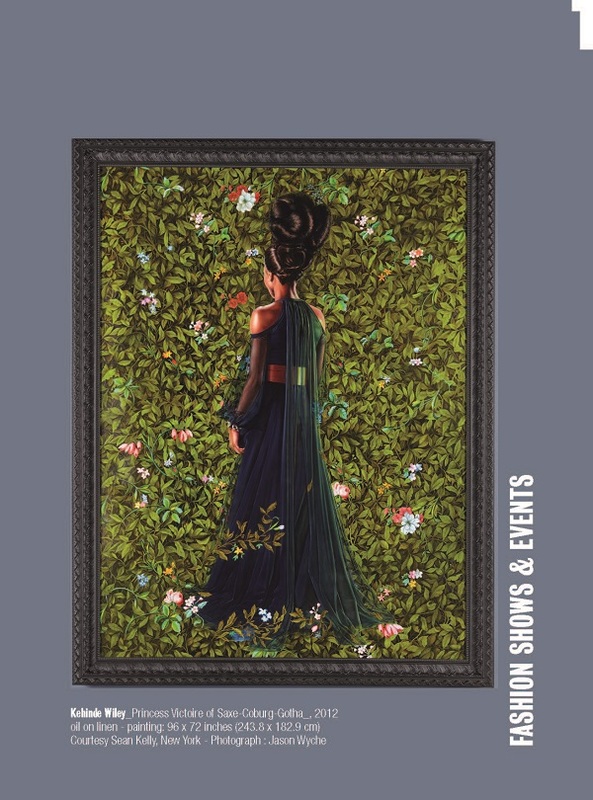 The exhibition will then travel to the Modern Art Museum of Forth Worth, Texas (October 16th, 2015 - January 10th, 2016), the Seattle Art Museum, Washington (February 12nd, 2016 - May 8th, 2016) and theVirginia Museum of Fine Arts, Richmond, Virginia (June 3rd, 2016 - September 5, 2016). 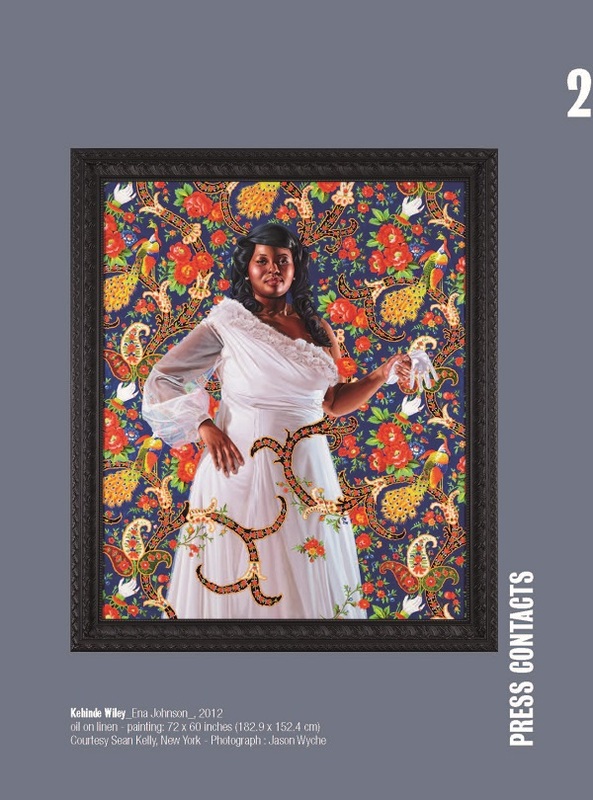 Kehinde Wiley is represented by Roberts & Tilton in Culver City, Sean Kelly in New York, Galerie Daniel Templon in Paris, and Stephen Friedman Gallery in London. 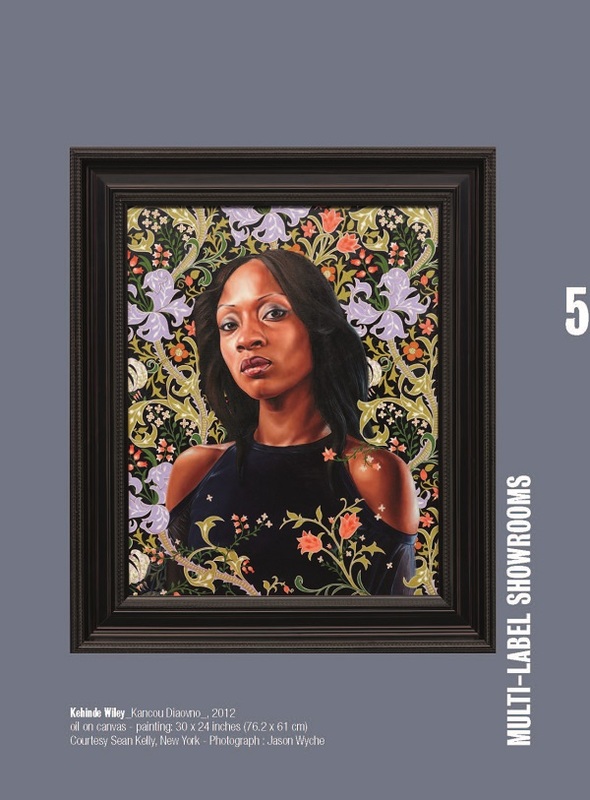 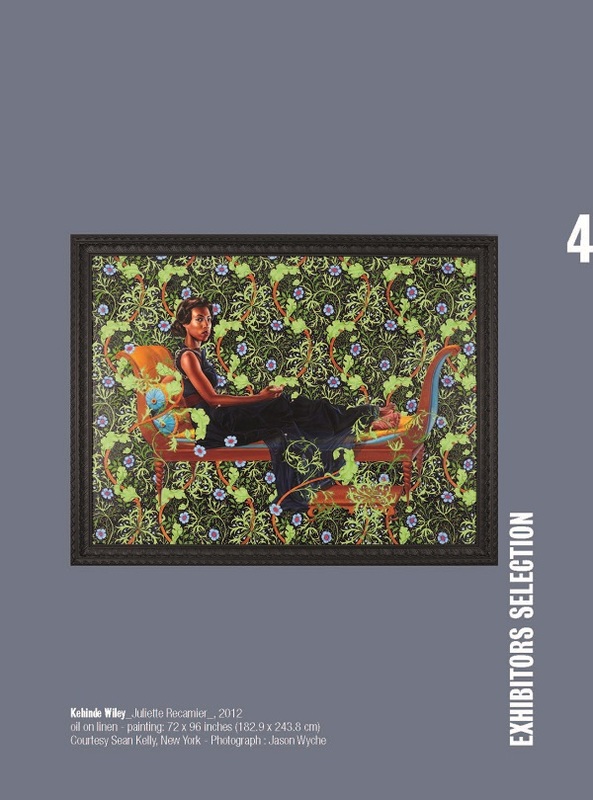 The cover and the divider images of this edition are paying a tribute to Kehinde Wiley’s unique take on contemporary painting.